The last remaining local (non-import) rowing boat manufacturer in Australia, we are here to give you the best care in the market. Whether you’re an athlete, a coach or just considering getting started in the world of rowing, you will find the boat for you right here on this website. My name is Allan Phillips. I’m the Managing Director of Race1. There is nothing like rowing to experience the best of the waterways in your local area. With my team of boat-builders and technicians, our job is simple - to look after you and help you get the most out of the magnificent sport of rowing. We do this by putting you and your crews into the right boats - the fastest, toughest and lightest. We can build your boat with the EXACT design to make your (or your crews’) rowing faster, more enjoyable and just cheaper to manage. We Care: We make it our mission to give you total care: to help you select the right boat, setup and rigging - and, later, servicing and parts. You Go Faster: We make boats that are more rigid (therefore faster) and with world-leading designs proven to perform in racing. 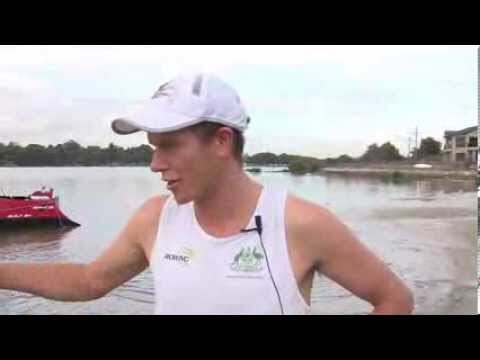 You Have More Fun: We make your rowing more fun than ever with unique setups and shells like our revolutionary Wave Cutter design. We Make Rowing Cheaper: We make the cost of rowing much lower through our long-lasting shells and our excellent value service packages. We make rowing more convenient by getting you the parts you need, fast - whenever you need them. - We are highly experienced in manufacturing precision rowing shells so you can be confident of the craftsmanship and boat longevity. 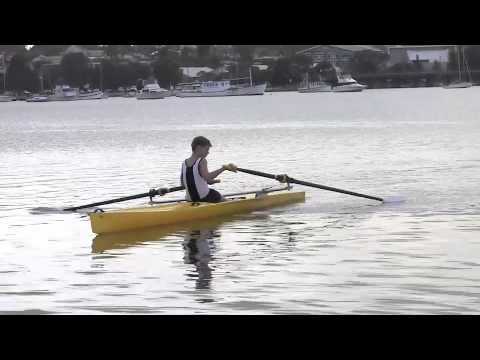 - We make stiffer rowing boats that allow you to row faster with the same weight. - We make a range of hard wearing training boats so you can run a novice training programme at lower cost. - We have in-house expertise in all forms of shell construction, from wood (old-school) through to fibreglass, and now space-age carbon fibre and high density polymers. - We can tailor any of our boats to individual rowers or crews, for peak performance on the water. - We use fume cupboards to protect the environment as we build using plastics, resins and gelcoat products. 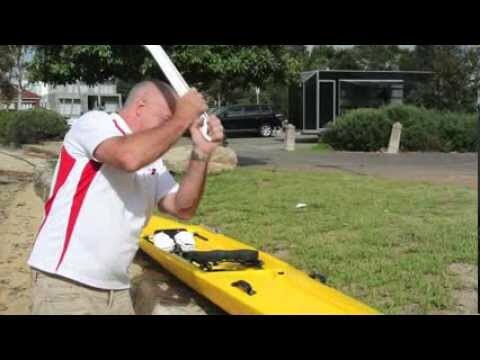 - Race1 boats are made in Australia to the very highest standards of boatbuilding. 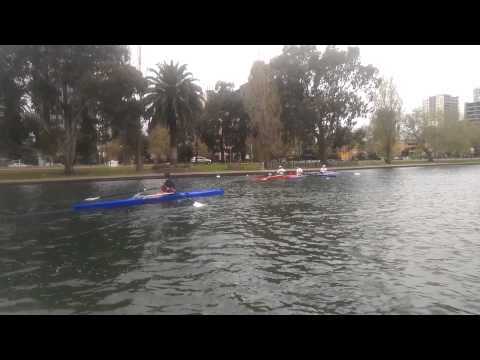 - Race1 boats have been rowed by most schools and clubs in Australia and in many elite races including School, State, National and World Championships. - Titles are won in Race1 boats. - We’ll give you the Race1 Triple Guarantee (more here). Contact us today if you would like more information or go here to book a test row.